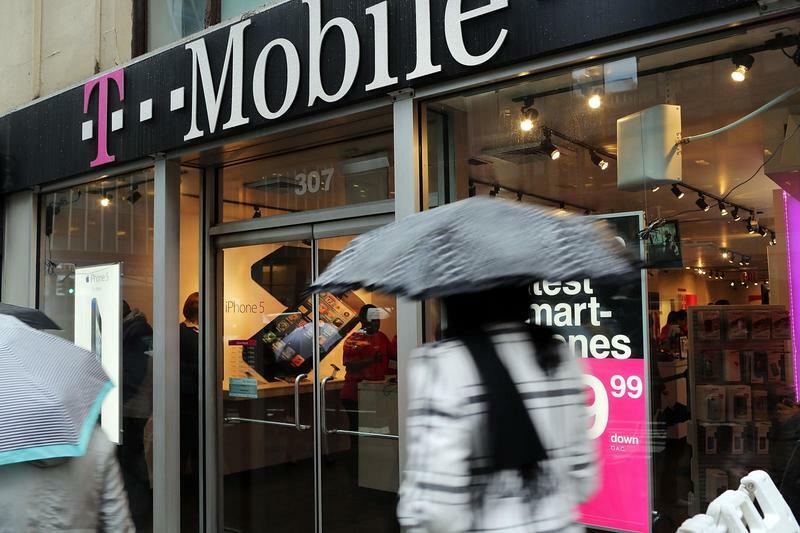 T-Mobile on Monday announced a new Pay as you Go plan for customers who prefer to pay by the minute and want to avoid deposits, contracts and credit checks. In other words, it's for folks who need a temporary phone who who don't need one for daily use – like vacationers coming to the U.S. for a quick stay. T-Mobile said the new Pay as You Go plans will be available starting on Aug. 17.